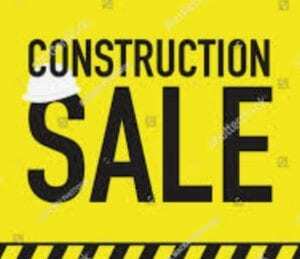 The Barn at Stratford is having a Construction Sale. 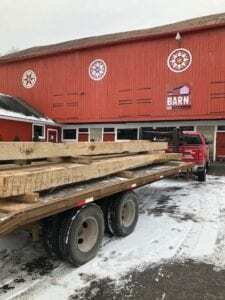 Our renovations experts are busy replacing and repairing some of our 1848 barn posts and beams. We are closed for events until April 1, 2019. This discount applies to new bookings only. 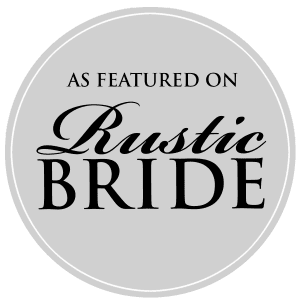 We current have several dates available in 2019 and we have just started taking booking for 2020. Check out our calendar for available dates.